Burgundy Color is a red color associated with the Burgundy wine of the same name, which in turn is named after the Burgundy region of France. The color burgundy is similar to other shades of dark red such as maroon. When referring to the color, "burgundy" is usually not capitalized. 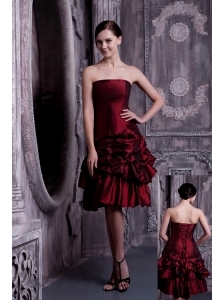 Are you looking for a burgundy formal dress? 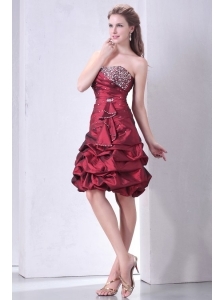 Well, you will find a burgundy prom dress, burgundy bridesmaid dress, burgundy cocktail dress or Evening gowns at here. 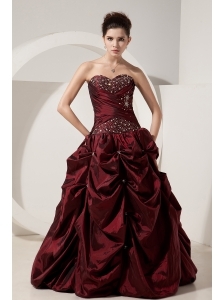 We offer burgundy prom dresses,burgundy evening dresses and bridal veil of high quality with whloesale prices!